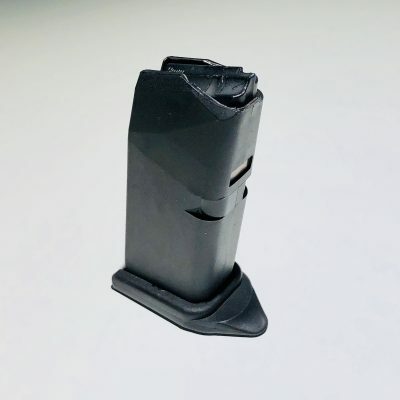 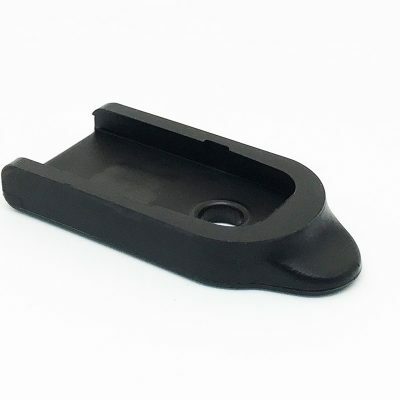 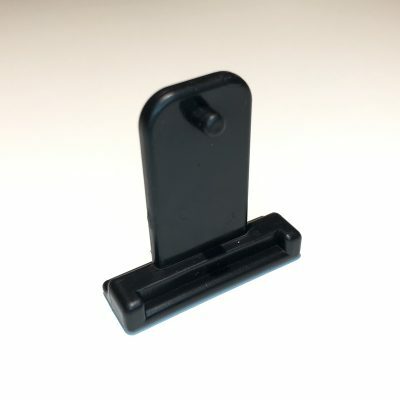 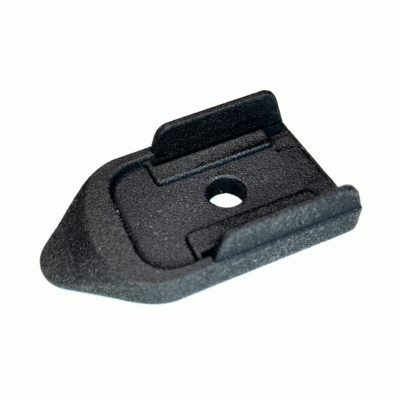 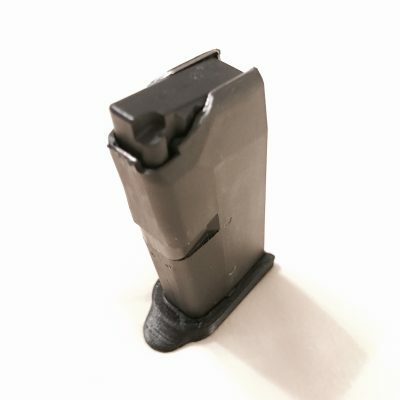 S&W M&P Shield magazine base plate with finger rest. 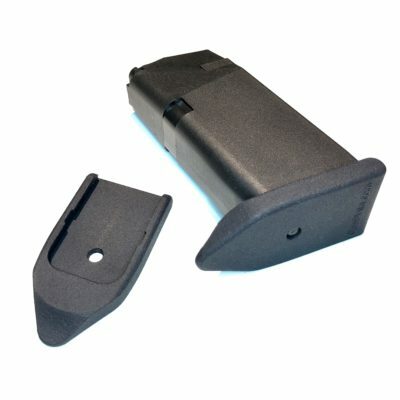 Fits Smith & Wesson M&P Shield in .45. 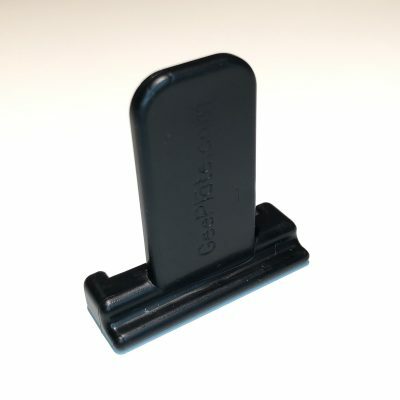 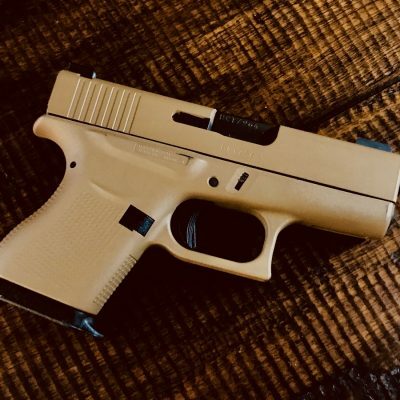 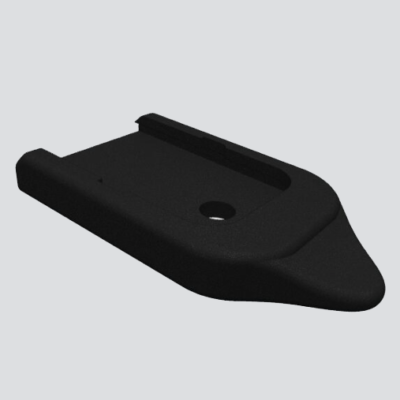 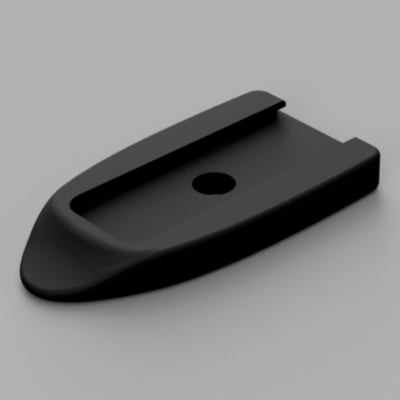 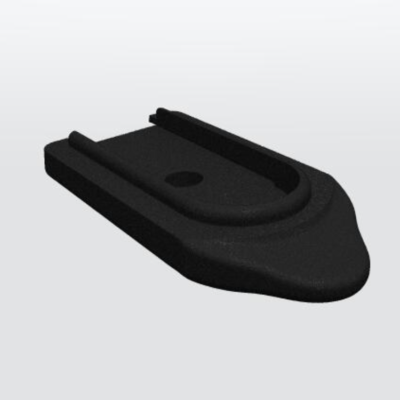 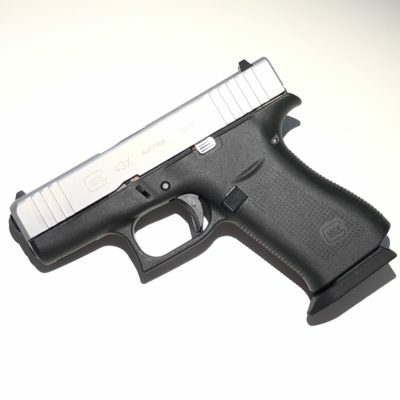 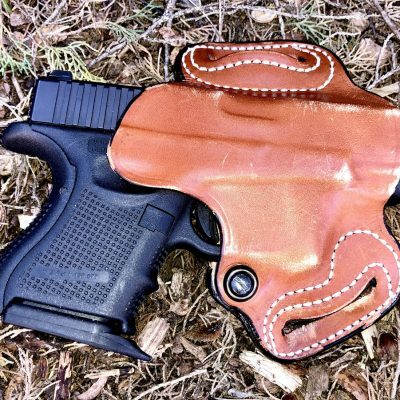 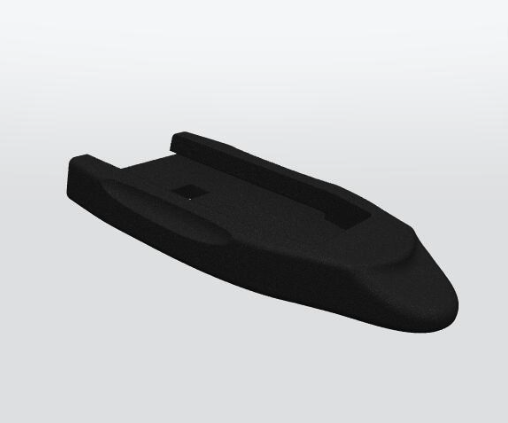 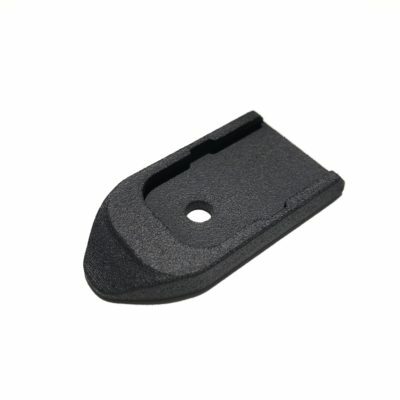 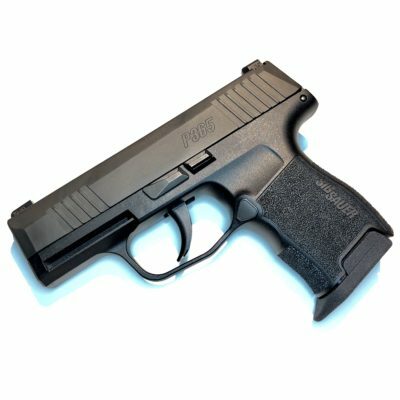 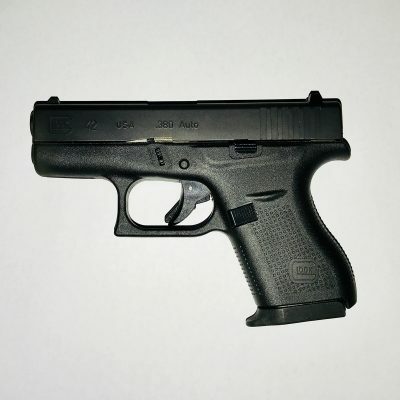 The GeePlate for the Shield 45 model is a +0 (no extra round capacity) base plate.